I am a ginger in a house full of gingers who also happens to LOVE the flavour of ginger! 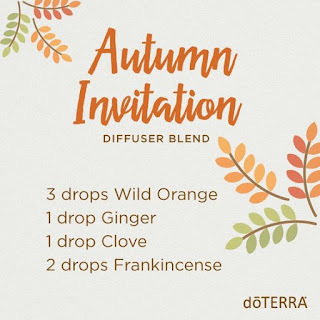 So it's no surprise that I keep finding ways to incorporate my beautiful ginger essential oil into my diffuser blends and into my food. 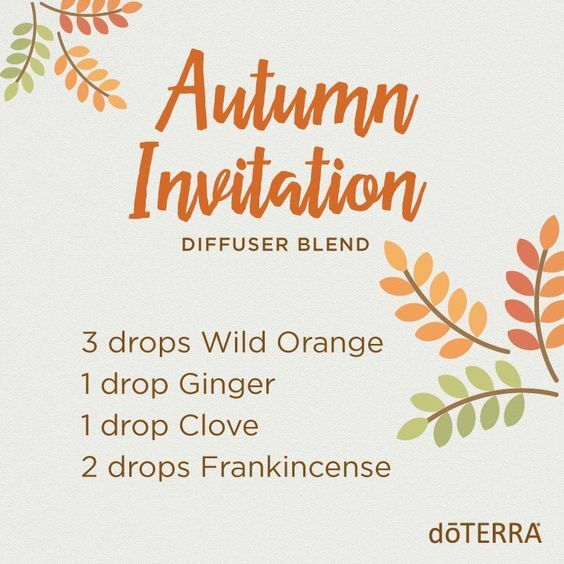 This is my favourite ginger infused diffuser blend to have on at the moment and I don't care in the slightest that it's Winter not Autumn. It smells cosy and comforting and like there's something delicious baking in the oven! 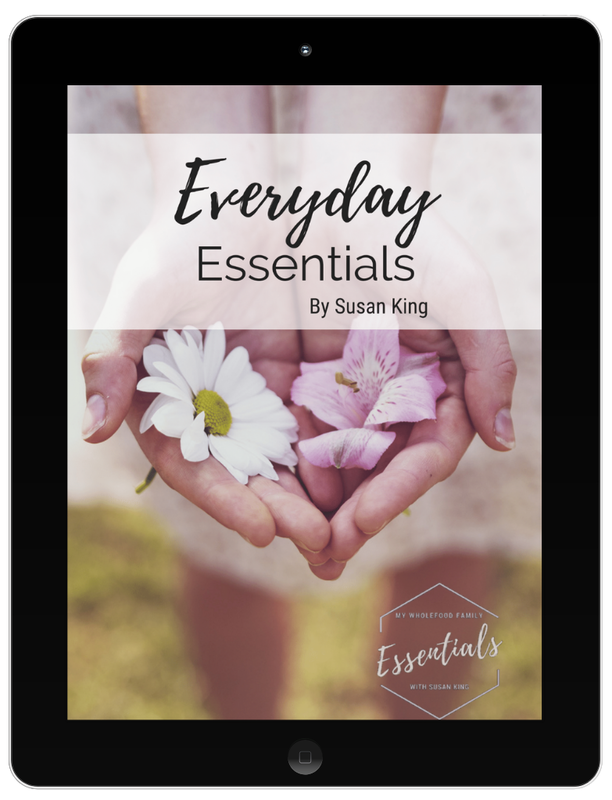 The other ways I like to use it are in my stirfrys with lime and lemongrass oils, and in my quinoa porridge with cinnamon oil. So delicious and such an easy way to get incredible pure flavour. I wanted to make something different for my last essential oils class so came up with these ginger nut bliss balls. I know not everyone loves ginger as much as me so I kept it quite mild and tamed down with the addition of wild orange. 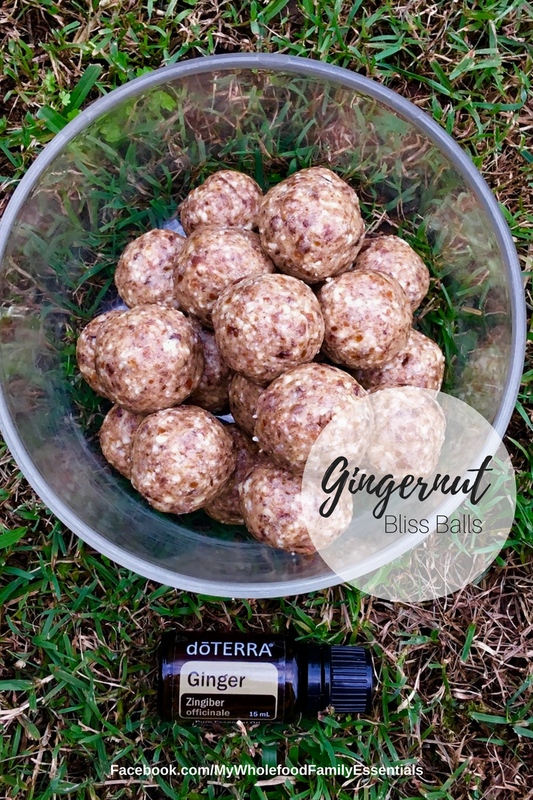 If you are a ginger fiend like me and not serving them to kids, you might like to add another 2-5 drops of ginger oil, tasting as you go! They are absolutely delicious and quick snack to grab on the run. Place all ingredients into the food processor and blitz to a sticky crumb. Roll teaspoonfuls into balls and store in the fridge.